The Public Hearing on the Three Rivers Park District Proposed 2014 General Fund Operating Budget is scheduled for Thursday Dec 5th at 9 am. Public Comments including any written correspondence will be submitted for the record. If you would like a copy of the proposed General Fund Operating Budget, please email me at JenDeJournett@gmail.com. 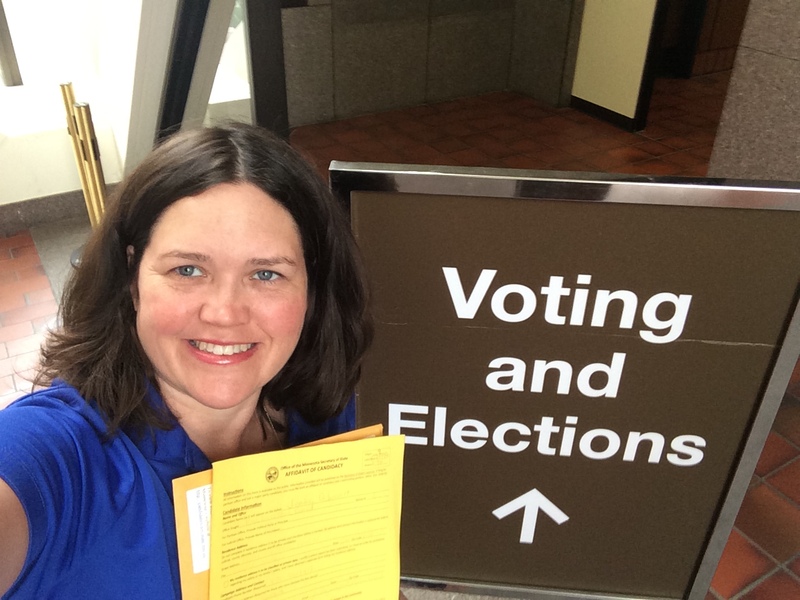 “I would like to thank the Hennepin County Election team for their professionalism and accuracy in recounting the votes. The Canvassing Board will meet to wrap up its work and certify my campaign for the general election. I am humbled by the support I received across the entire district. My family enjoys visiting The Three Rivers Park system. It is important to the DeJournett family and the entire community that our park system is fiscally sound. Being fiscally responsible with the taxpayers’ hard-earned dollar is paramount, especially in tough economic times. I look forward to discussing those ideas going forward into the general election. 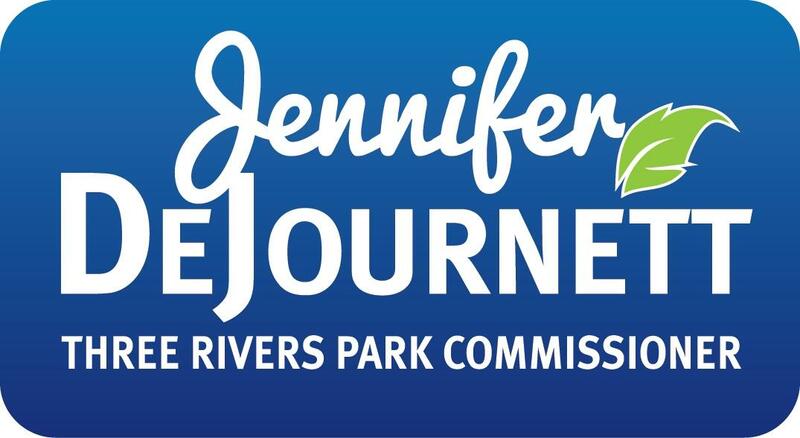 Finally, I’d like to thank Three Rivers Park Commissioner Ms. Corcoran for her service to her community,” concluded Jennifer DeJournett, candidate for Three Rivers Park Commissioner. I am pleased to announce that I am running for the Three Rivers Park District Board. I believe that all levels of government are important. My family enjoys visiting The Three Rivers Park system. It is important to our family and community that our park system is fiscally sound. Being careful with the taxpayer’s hard-earned dollar is paramount, especially in tough economic times. I will work to make sure our park budget is fiscally responsible and sustainable for the long term health of the Three Rivers Park District, just like you do with your family budget. I would appreciate your support and your vote in November.